This Giant Chocolate Easter Nest Cake is such a simple, yet striking treat to make for Easter and can be made in next to no time. Easter is fast approaching, but I figured I had time to squeeze in one more Easter treat inspired recipe! This Giant Chocolate Easter Nest Cake is perfect for squeezing in at short notice, because it takes next to no time to make and being such a fun recipe, it could be one that your children help to make too. 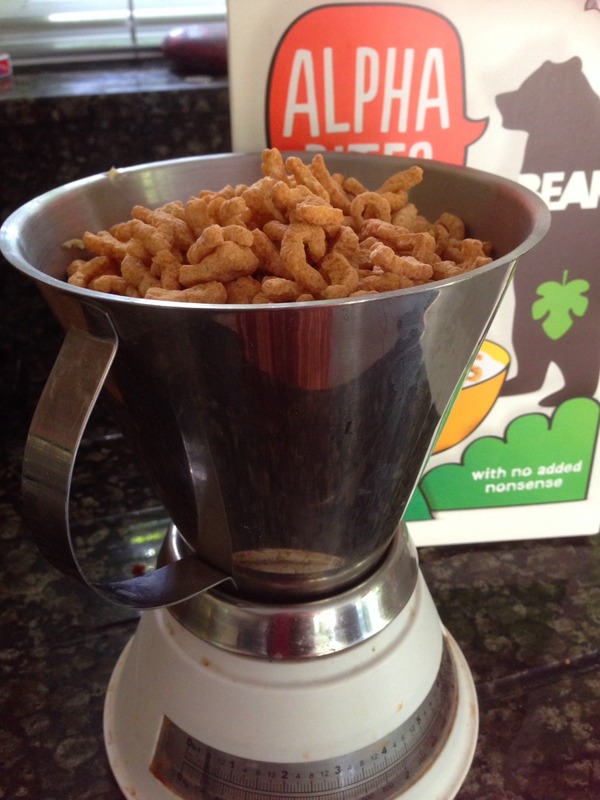 We are big fans of Cheerios in this house, so when I was offered the chance to review their new range of Oat Crisp cereals, which combine crispy oat flakes with Cheerios, how could I refuse? This Christmas Leftovers Rocky Road is a way of just up any leftover chocolates, nuts and biscuits that are left after Christmas. 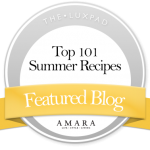 The recipe is easy to adapt depending on what you have left. Christmas Leftovers Rocky Road, is what it says really. 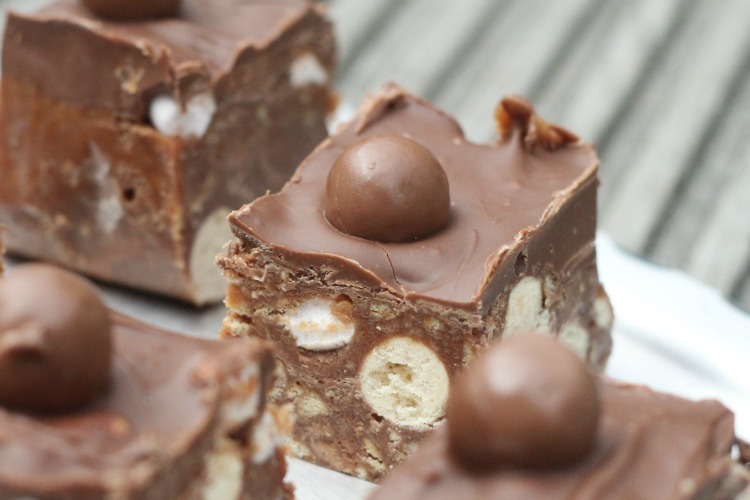 It is a rocky road recipe that uses different leftover items which had not been eaten at Christmas. These were and treats snacks that we either didn’t get around to eating or were things left over from other desserts I made for Christmas. Plus of course food that no one likes eating, like chocolate orange creams from the Quality Street tins. 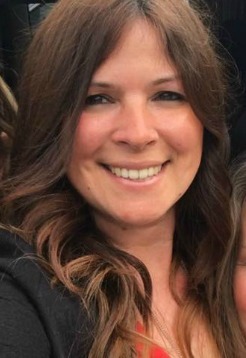 I love fridge cake / rocky road / tiffin – call it what you want it is delicious and I find it hard to resist whenever there is any on offer. 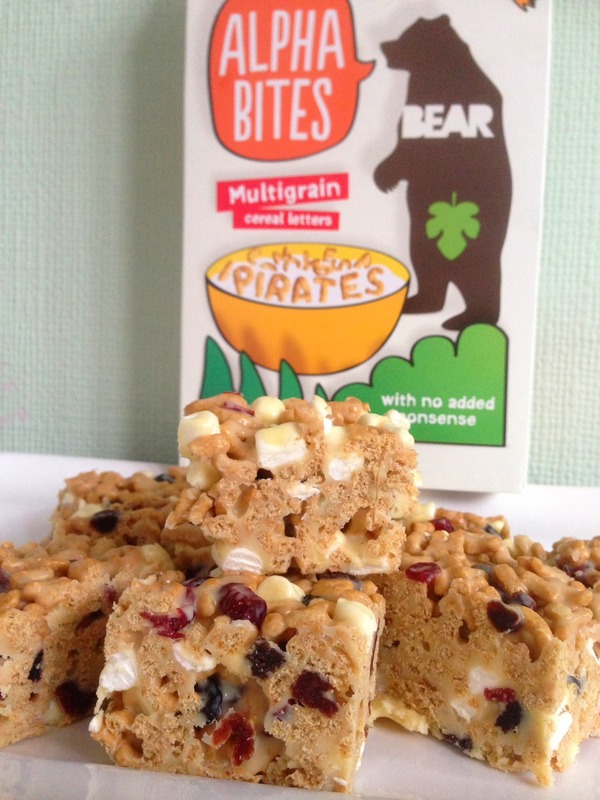 I was recently sent my new Degustabox UK parcel and inside was a pack of Alpha Bites cereal and I decided to make some abc bars (thats Alpha Bites Chewy Bars to be exact! 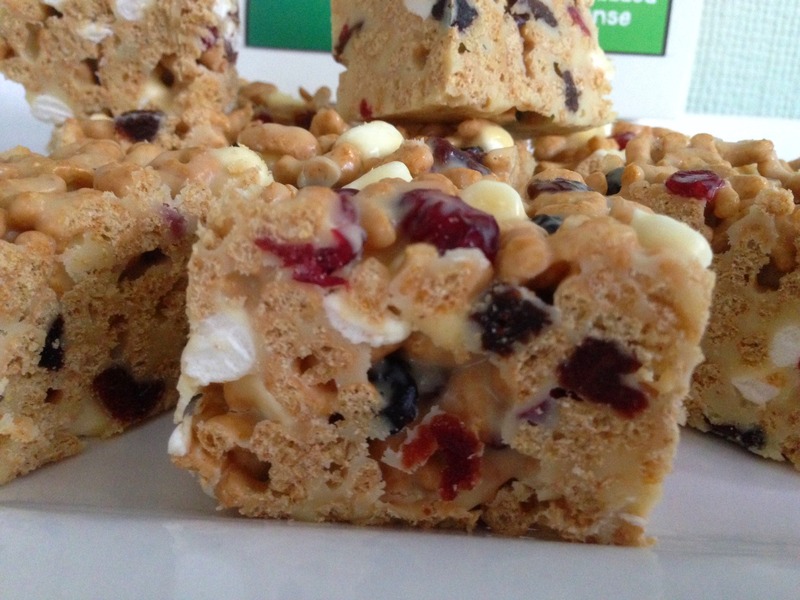 ), as I know that rice krispies and multi grain hoops work in a fridge cake. 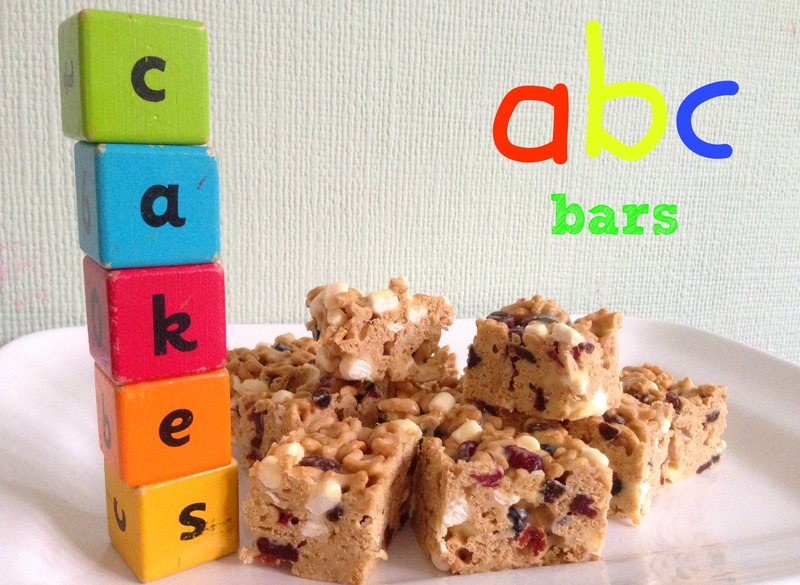 Remove and cut into squares and then keep your abc bars in a tub with a lid to keep crispy and keep in the fridge - or freeze some for another time. These are scrummy and I think fun because you can see what letters of the alphabet you can find whilst eating them! You could use milk chocolate instead of white, but I feel that using white makes the bars more colourful as the white marshmallows and red dried fruit show up more. These bars would be great for parties, after school treats or maybe lunch boxes (are they deemed healthy enough? Hmmm the jury is out on that one!). 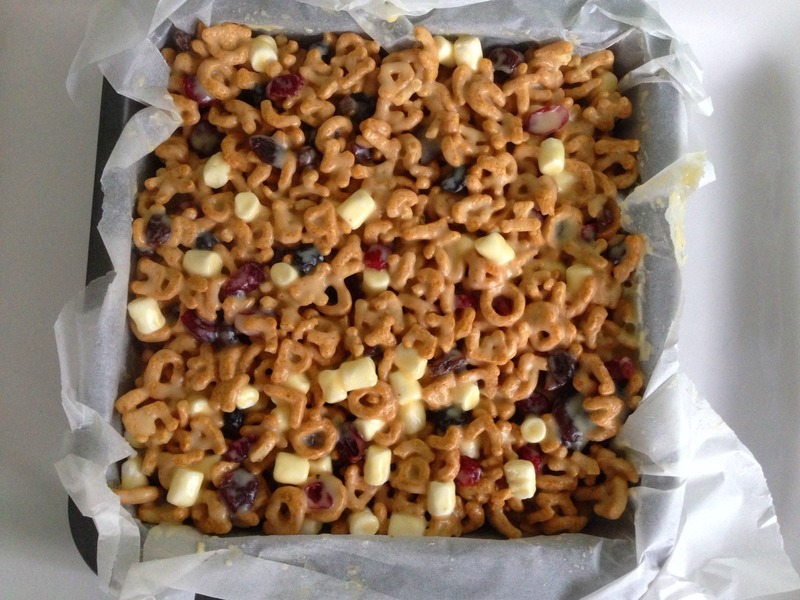 Very easy to make and a recipe that children could enjoy helping to make too. You can also make the squarews much smaller – so you could easily make 16 – I just like large portions!! Give them a go. They are as easy as a, b , c!! 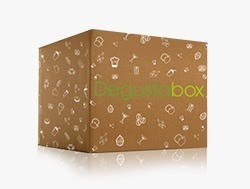 **Degustaboxuk is a monthly subscription where for just £12.99 a month a box like this will be sent to you which includes the shipping, and all items included are made by well known brands and arive to your front door at the end of each month. I was sent a Degustaboxuk for the purpose of this review. The recipe is my own as are my comments which are honest.